Apiumhub is a software development hub and a safe place for growth and self-development. It connects great minds, creating a pool of renewable knowledge. Our know how not only meets the most difficult challenges and objectives of our customers but also increases value on their software development investment. Continue growing our community & our areas of expertise by bringing together the most passionate & advanced experts to deliver working software that will have an impact on the tech industry. Build long-term relationships with our clients to become their technology partner and stand by their side along the way. It all started with a small group of experts in software and user experience, joining forces and sharing the same vision, putting agile methodologies in the center of all processes. The more we worked on design & development projects, the more it made sense to separate them and launch a spinoff studio specialised in digital product: North. We have been expanding our services and network of collaborators to be able to cover the whole process of product transformation. Now, we are more than just a software development company, we are a tech hub that reunites innovation, design & technology. 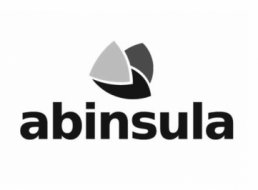 2019 marks a new hallmark in the history of Apiumhub by creating and organizing the Global Software Architecture Summit (GSAS), an event that connects the leading figures of the Software Architecture world with the aim to strengthen the community, focusing on best practices and innovation. 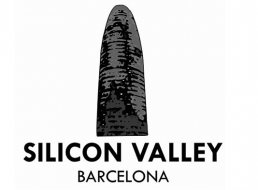 GSAS is a Barcelona based one day summit which aims to attract and connect software architecture experts from all over the world as well as all those interested in building working software to improve their skills, share knowledge and connect. Robust and scalable software is in the center of every discussion and talk, which makes it a perfect place for people who fight for the quality in the software development world. Over 300 software architects will come together for one day to promote quality in software world. 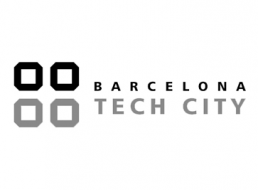 Barcelona Tech City is a digital business cluster for innovative companies that are based in Barcelona and work in the tech industry. 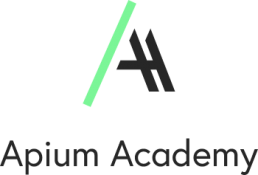 Apiumhub proudly collaborates with Apium Academy, which offers high-quality software development courses in Barcelona. These courses take a practical, hands-on approach and focus on finding optimized solutions to current issues, always following best practices. Apium Academy is currently offering the following courses: Frontend Architecture, Android Architecture and Product Ownership, but there’ll be many more in the near future. North is a digital product studio that creates memorable experiences through product & services. SEOCOM is an award winning agency that helps you build your SEO strategy and optimise the online presence of you brand. 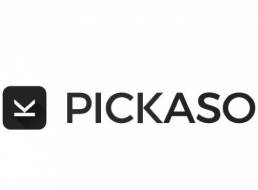 PickASO is an agency specialized in App Marketing & Mobile Growth, covering all stages of an app marketing cycle – ASO, acquisition, retention, monetization and loyalty. Two Reality is a VR & AR agency, which specialises in creating 3D content for memorable experiences. Sweat is a production studio that uses animation, motion graphics, VFX and postproduction to create a heavy visual impact to meet strategic needs. Delvy is a law firm specialised in corporate law, ecommerce, data protection, growth & fundraising strategies and tax needs of companies in the TIC industry. Thethings.io enables fast and scalable connection of things to the Internet, allowing to monitor and manage devices in real-time and get analytics reports. Comunicae is a software specialized in content & press management with the objective to simplify relationships between content generators and any means of communication. 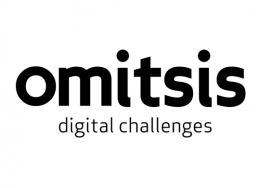 Omitsis is a development company, specialized in Drupal, which puts quality in the center of their processes. 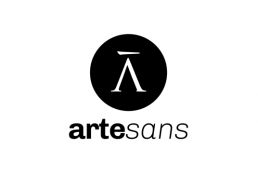 Artesans is a leading WordPress company in Barcelona, which is able to cover the whole cycle of WordPress development.